Cornwall is surrounded on three sides by water with it's amazing coastline jutting into the Atlantic Ocean. 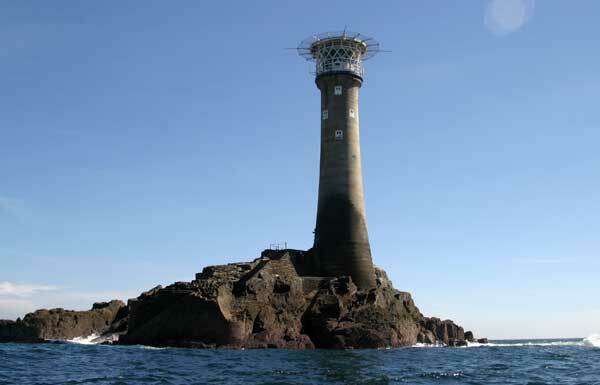 Since the first recorded ships sailed around its coast, Cornwall has been a hazardous place for mariners with its rocky outcrops, high cliffs, reefs and headlands. Hundreds, if not thousands of vessels have foundered along the Cornish coast during the last two millennia. During the 18th and 19th centuries, Cornwall earned a fearsome reputation for wrecking and some coastal parishes including Breage and Germoe were particularly feared for their merciless treatment of vessels in peril as the following lines show, "God keep us from rocks and shelving sands And save us from Breage and Germoe men's hands"
While the harsh economic conditions in which people lived can explain the draw of wrecked ships with their valuable and exotic cargoes, it is said that some members of the population not only took advantage of ships wrecked by natural conditions such as the weather but actively lured ships onto rocks to deprive them of their precious cargoes. 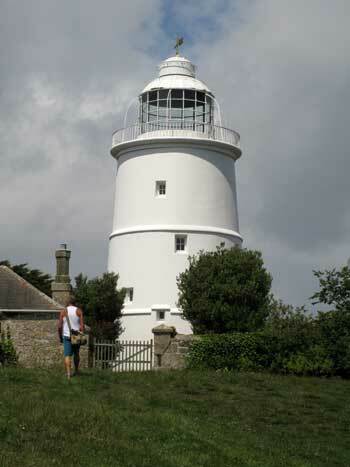 A major breakthrough for the security of shipping around Cornwall came with the advent of the lighthouse. 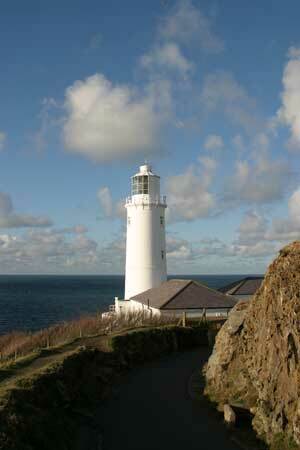 The first lighthouse to be constructed in Cornwall was the Lizard Lighthouse in 1619. Later lighthouses were constructed by Trinity House or to give it its full name, 'The Master, Wardens and Assistants of the Guild, Fraternity or Brotherhood of the most glorious and undivided Trinity and of St. Clement in the Parish of Deptford Strond, in the County of Kent'. The Corporation, known today as Trinity House, was granted a Royal Charter by Henry VIII in 1514 to "regulate the pilotage of ships in the King's streams" . In 1566 the Seamarks Act granted powers for beacons, marks and signs to be erected to safeguard shipping. Today, in 2014, Trinity House is celebrating its 500th anniversary. A fraternity, of around 300 Younger Brethren, 35 Elder Brethren, a Master, Deputy Master and Wardens comprise The Corporation of Trinity House. Most Younger Brethren come from the Royal and Merchant Navies, while others are Pilots and Harbour Masters. 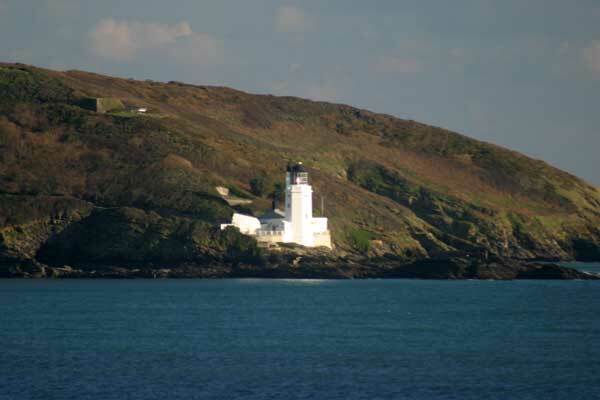 The height of individual lighthouses is quite variable. This is because their light needs to be seen over the longest distance possible but must take into account the curvature of the earth, the distance of the horizon which is around 27 miles and the height of ground on which the lighthouse is located . 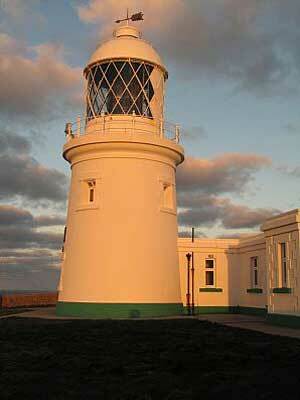 Each lighthouse has a different sequence of flashes to identify it from other lighthouses along the coastline. Some may be painted different colours. 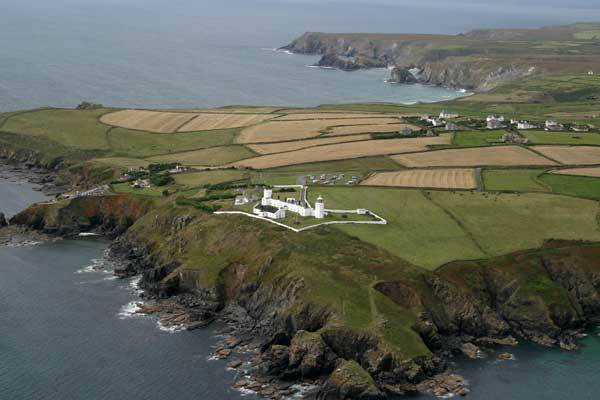 Lighthouses in Cornwall date from various periods from the 17th century onwards, with most having been constructed during the 18th and 19th centuries. 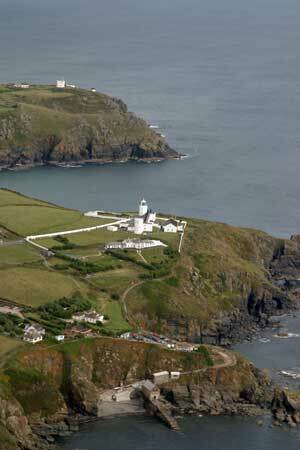 The most recently constructed lighthouse in Cornwall is Tater Du which began its commission in 1965. 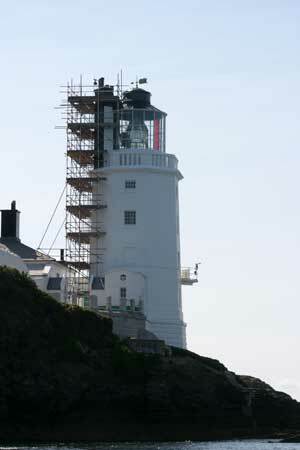 The lighthouses receive regular upgrades to their equipment including the foghorns which are so important when the weather is so bad that the lights are not easily visible. 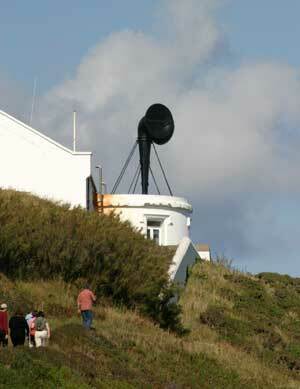 The first compressed air foghorn was installed at Trevose Head in 1913. 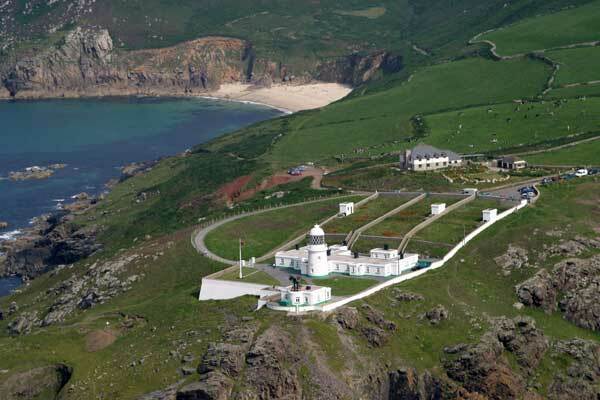 While all of Cornwall's lighthouses were manned during the first years of service, today they are all unmanned and automated.